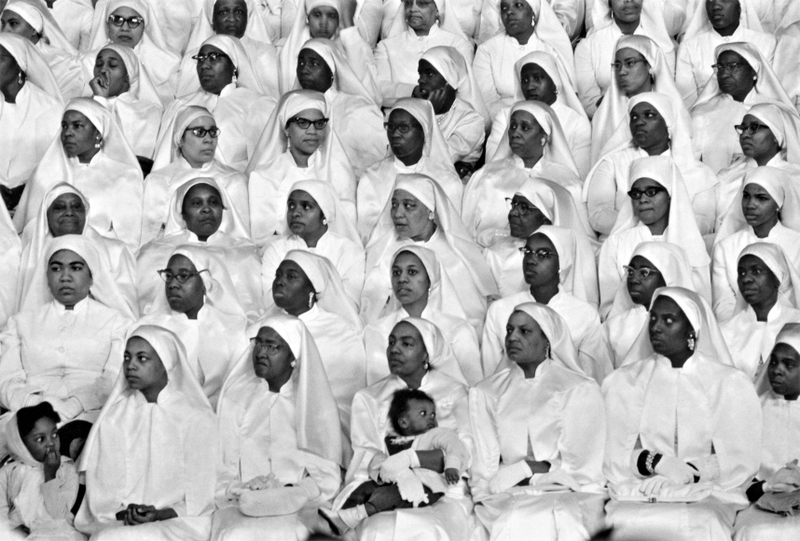 Gordon Parks was one of the seminal figures of twentieth-century photography. 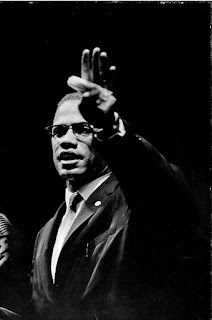 A humanitarian with a deep commitment to social justice, he left behind a body of work that documents many of the most important aspects of American culture from the early 1940s up until his death in 2006, with a focus on race relations, poverty, civil rights, and urban life. 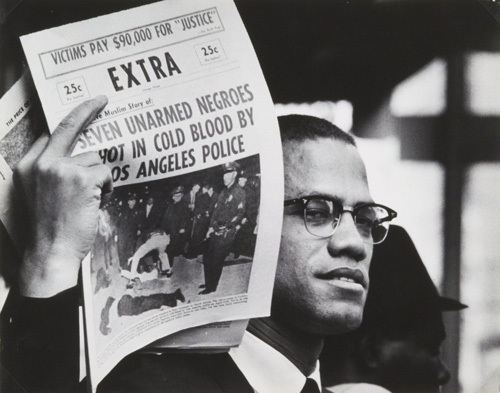 He was the first black photojournalist to work at Life magazine, from 1948 to 1972. Through Life, Parks documented the stories of those he photographed, personalizing his assignments to tell the broader story of the African American experience. By gaining their trust unlike any other photojournalist, Parks’ empathy and charisma enabled him to gain access into his subject’s world. The show will include works from the essays for Life magazine, Invisible Man, 1952; Segregation Story, 1956; Duke Ellington, 1960 The March on Washington, 1963; The Nation of Islam, 1963; Muhammad Ali, 1970; and The Black Panthers, 1970. Gordon Parks captured the timbre and sound of the March on Washington in the photograph Untitled, Washington, D.C., 1963, where King gave his infamous “I Have A Dream” speech. 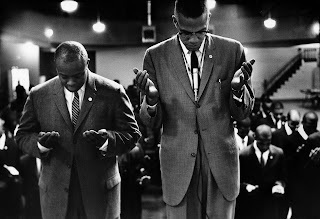 In contrast to the non-violent movement led by King, the Nation of Islam (Black Muslims) encouraged the separation of black and white Americans. They scorned the Civil Rights Movement for their emphasis on integration. 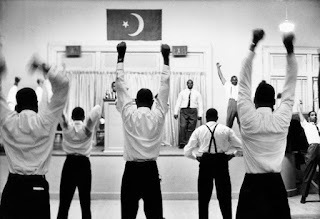 Fed up with the government and its society, the Nation of Islam established their own subculture that was self-sustaining with separate schools, stores, places of worship, and self-defense training. Gordon was given the unprecedented opportunity to document the private world of The Black Muslim movement when Elijah Muhammad, the spiritual leader of the Nation of Islam, refused interviews with white Life reporters. 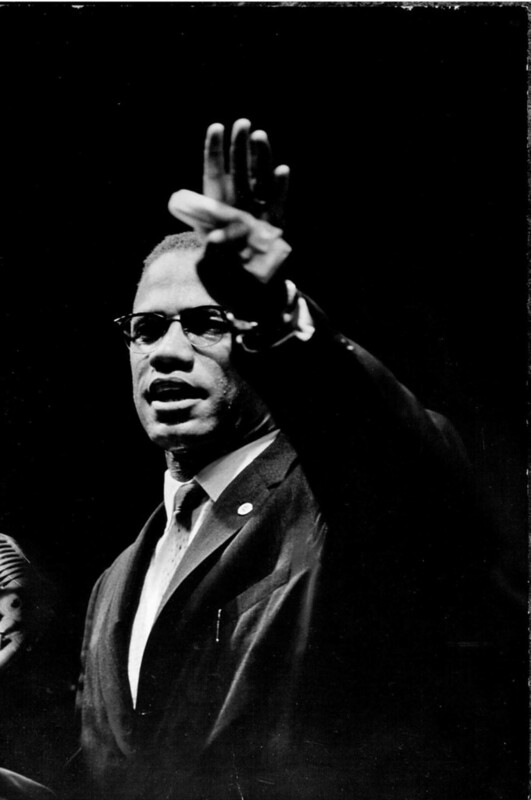 Malcolm X, a passionate spokesman for the movement, was Parks’ first contact and guide. 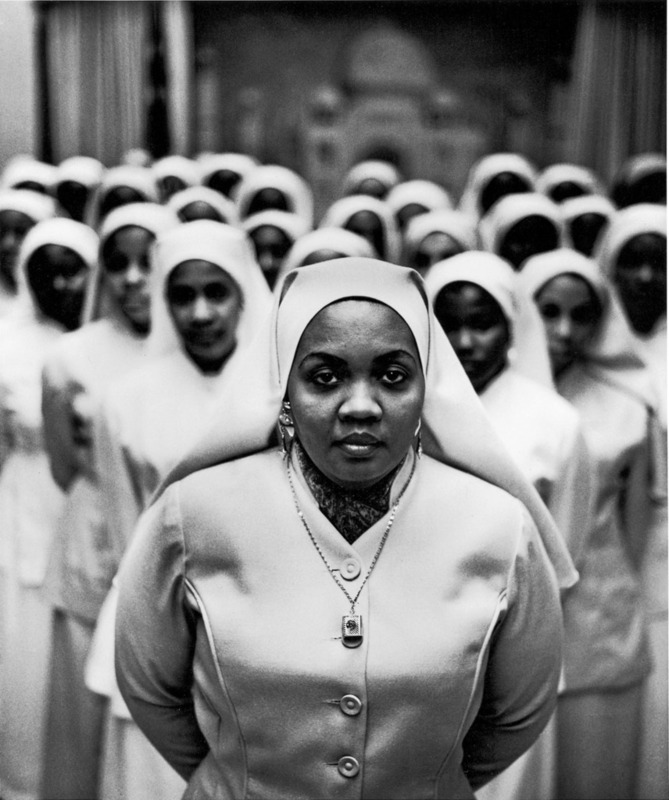 The photo essay is one of Parks’ most groundbreaking stories, documenting all facets of the Black Muslim community.